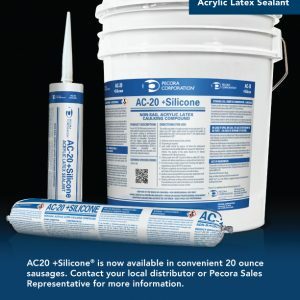 Pecora AVB is a single component; 100% silicone sealant designed to adhere to low surface energy materials utilized in traditional and novel air and vapor barriers. 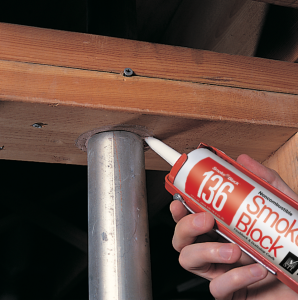 One-part, primerless silicone sealant for air-vapor barrier surface transitions. 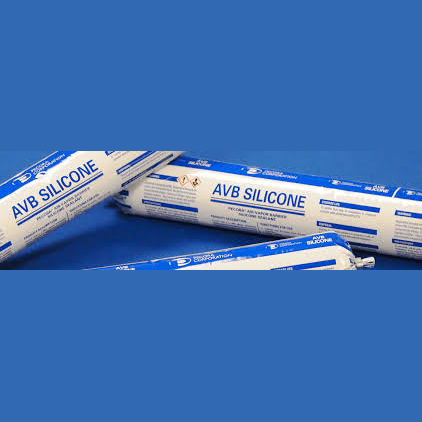 Pecora AVB is a primerless adhesion to difficult to adhere to weather resistant barriers. Excellent weatherability because of its 100% silicone composition, it is virtually unaffected by UV, precipitation, ozone, and temperature extremes. Resilient, as it will remain flexible under extreme temperature conditions. 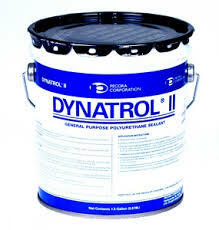 Has superior green strength and is compatible with natural stones and other porous surfaces susceptible to staining or silicone fluid migration.